Arsene Wenger has revealed the extent of the ankle injury picked up by Mohamed Elneny on Sunday afternoon (via Arsenal.com). 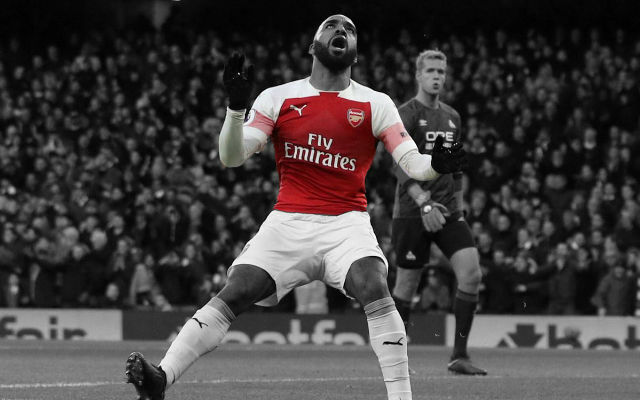 It was the biggest negative on what was a pretty pleasing Premier League match for the Gunners as Mohamed Elneny was stretchered off the field just before half-time. The Gunners beat West Ham United 4-1 but Elneny lasted little more than 40 minutes of the match after picking up a nasty injury. 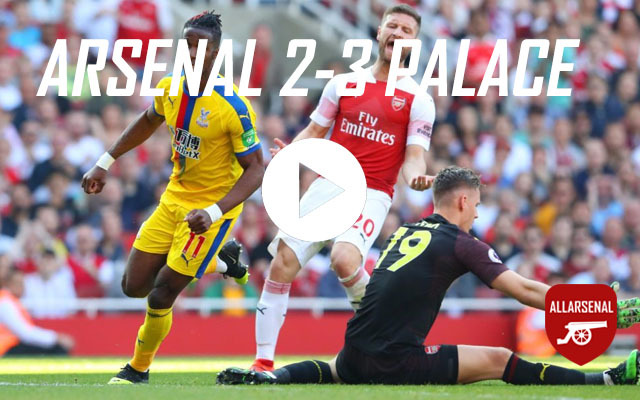 Replays showed that Elneny suffered a gruesome ankle roll in an off the ball incident and was replaced by Ainsley Maitland-Niles. Now, Arsene Wenger has spoken about the injury for the first time and revealed the club’s early impression of what has happened to the midfielder. “It’s an ankle problem that is very painful,” Wenger said after the match. 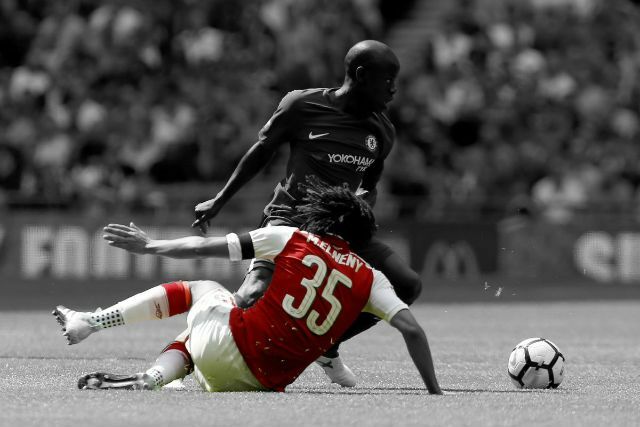 So, it seems that the Mohamed Elneny will be out for some time. It was a nasty looking injury and while he will miss the first leg against Atletico Madrid hopefully, he will be back in time for the return leg in a few weeks.